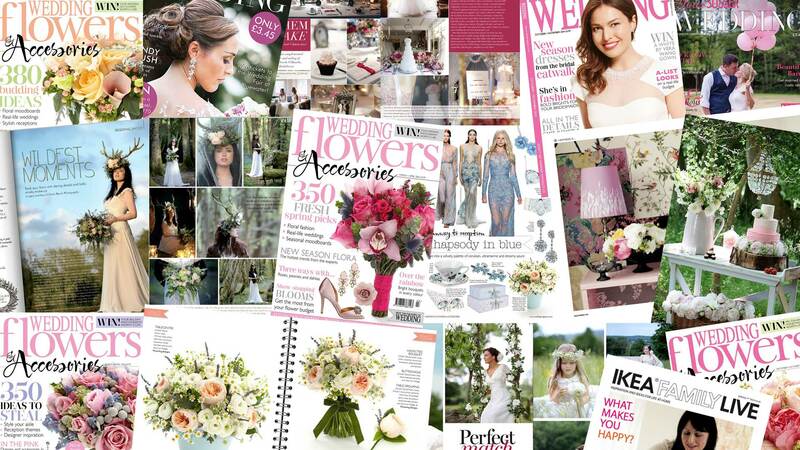 Flowerbug Designs have been privileged to appear in the above publications as well as many others. We love what we do. We really do! So for our work to be recognized and featured is truly uplifting for us.